Dealer Disclosure: WE DO NOT HAVE ANY DEALERS FEES! We offer great financing options, call today for more information! Sales Tax, Title, License Fee, Registration Fee in addition to Sales Price. 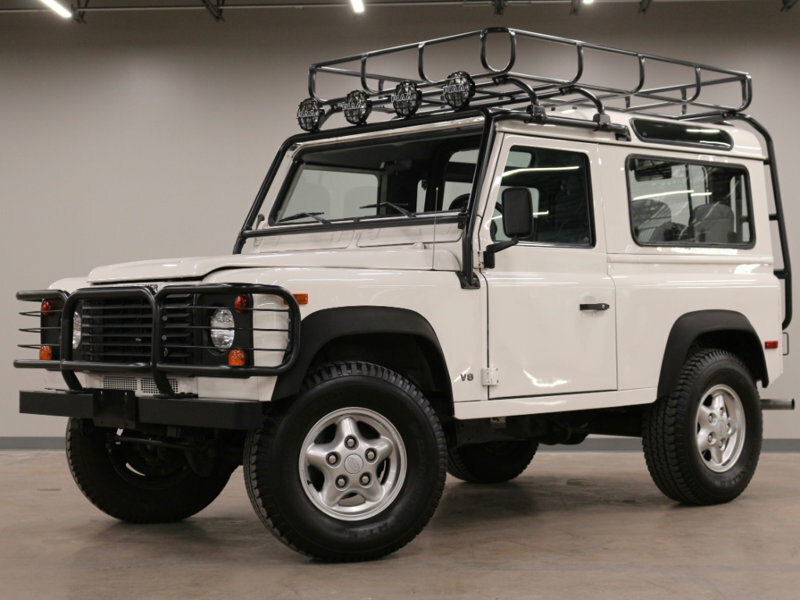 Hi, I'm interested in your Used 1997 Land Rover Defender 90 listed on Autotrader for $99,998. I'd like to get more information about this vehicle and confirm its availability.